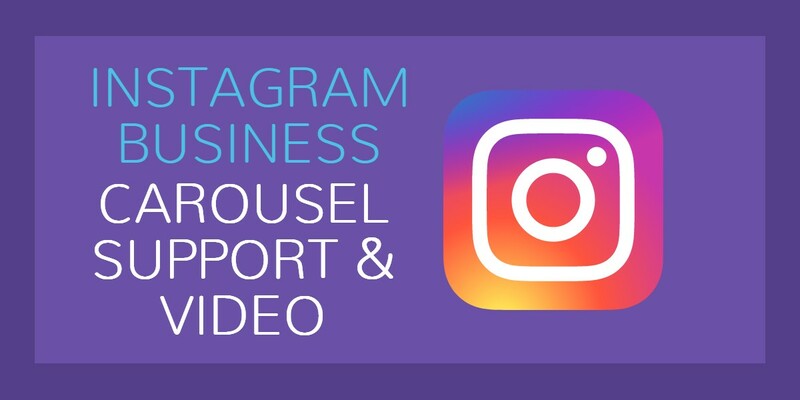 We are super excited to finally have this feature available – the long-awaited for Instagram Carousel post and video support. Now you can schedule it using eClincher, through our web interface or through the app. 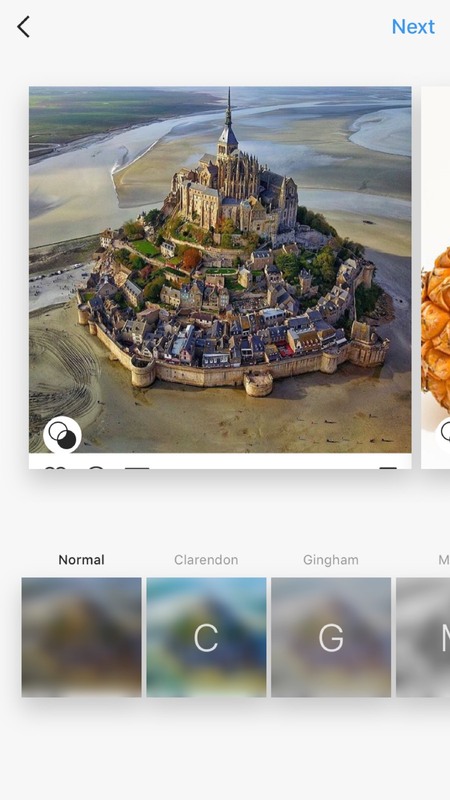 This is an absolutely awesome feature for anyone that wants to display more than one image on Instagram. We also want to mention that we just made Instagram for Business available on eClincher, and this is fully supported for mobile. So if you have a business account you can now connect to your other accounts on eClincher in the main menu. This account supports publishing (one image and carousel), feeds (posts & stories), manage comments in the social inbox and powerful analytics (coming soon). 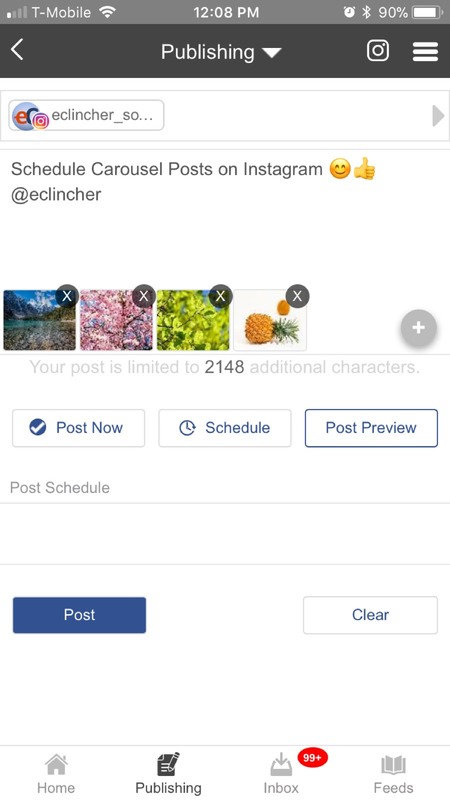 Schedule a post and simply attach several images to it. 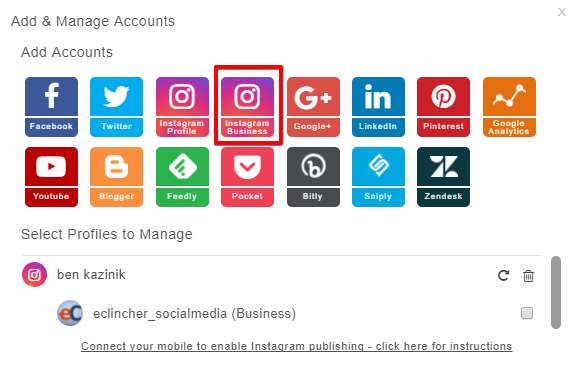 You can’t publish directly to Instagram from any external platform so each time you schedule a post you receive a push notification on the eClincher app (this mandatory for all Instagram partners). 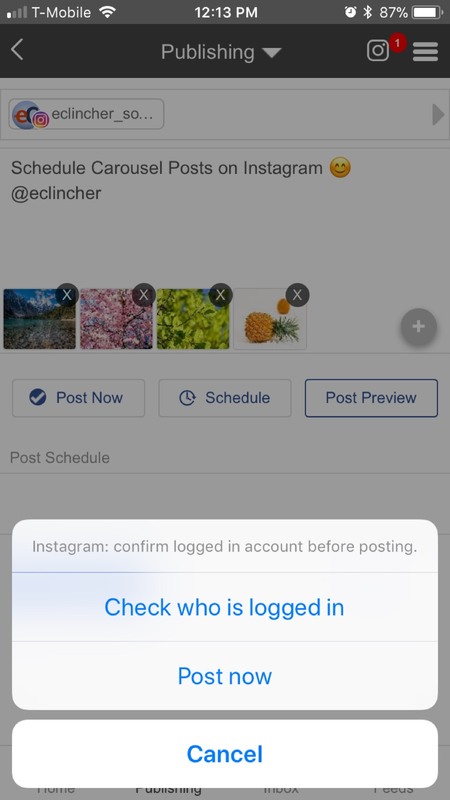 At this point, you can choose to either “Check who is logged in” (which will allow you verify if it’s the right Instagram account to post) or you can click on “Post now”. By the way, if you miss the notification simply go to your missed notifications tab and find them all there (located in the publishing tab/top right corner – IG icon with a number). 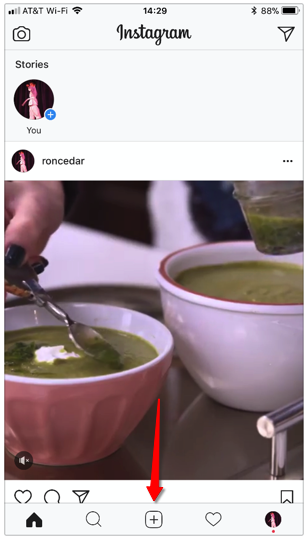 When you post multiple images or a video, you will be taken to the last screen you viewed on IG app (unfortunately, Instagram API for multi images/videos doesn’t support the option to forward you to the posting screen. It will probably be added soon). On this screen, you will see a “+” icon at the bottom. Please click on it to proceed to the posting screen with the image library. Click on “SELECT MULTIPE” to see the multi media selection option. Select the images and/or videos that you want to place in your carousel (from your phone library). 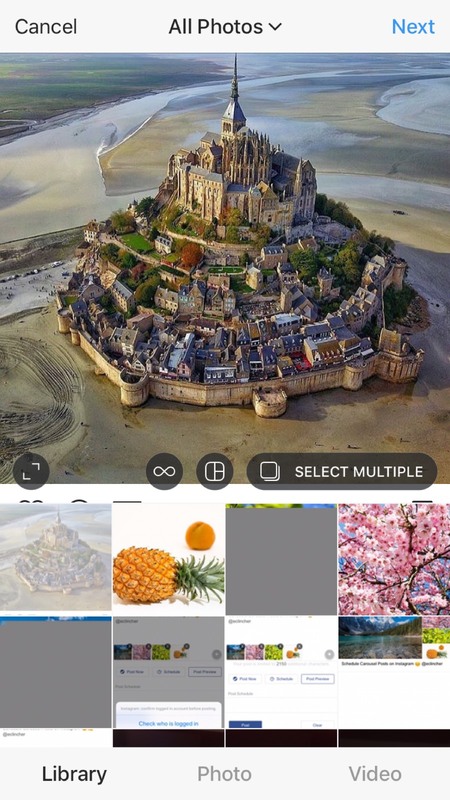 FYI, if you use eClinche to post one image, it will be the same as before – you will be taken from eClncher app directly to the Instagram posting screen displaying your image (without going to the media library). 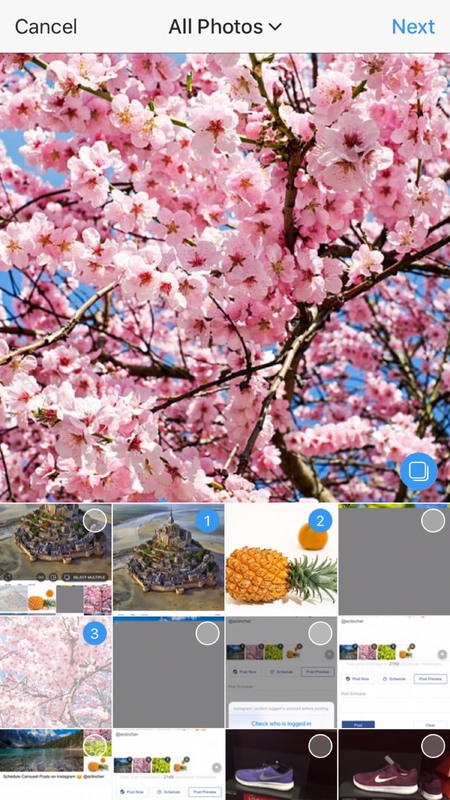 Each image that you choose gets a number in blue, so it’s really easy to see the order of your chosen images. You can even click on each one and add filters and cool effects, just like you normally would on Instagram. If you wrote text as part of your post on eClincher, it will be automatically copied to the phone clipboard. When you get to the “Write a caption…” area, you can simply hold your finger down on the screen and click “paste” to add the text as a caption to your image. Eclincher puts them there as part of the process.